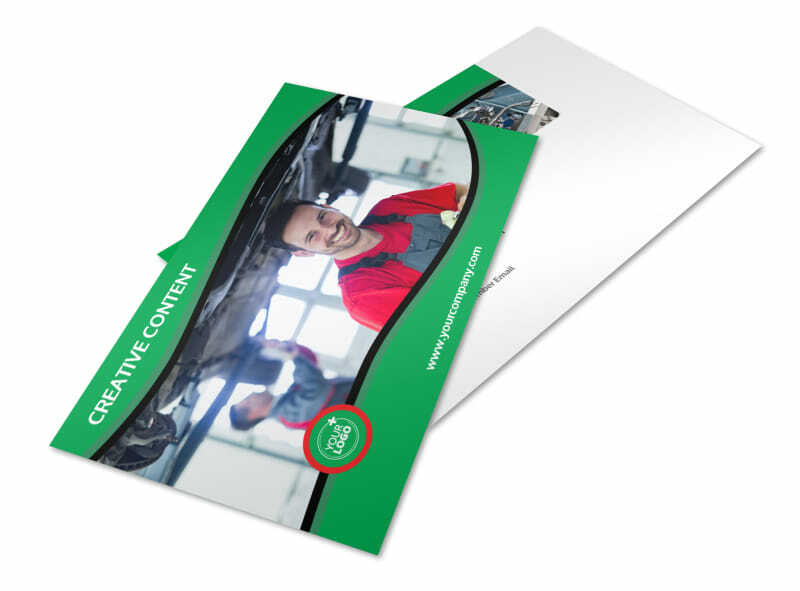 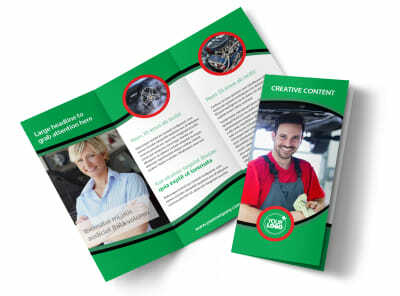 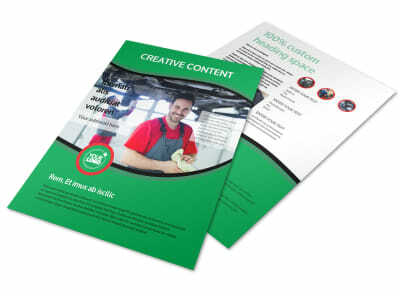 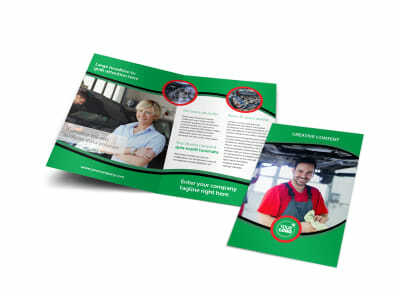 Customize our Oil Change Service Postcard Template and more! 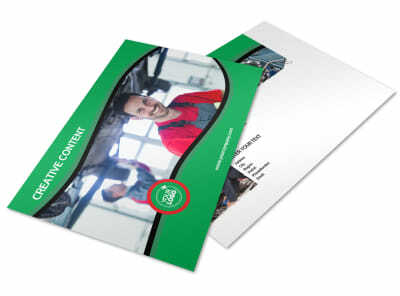 Help patrons keep track of their oil change needs with oil change service postcards sent out as reminders. 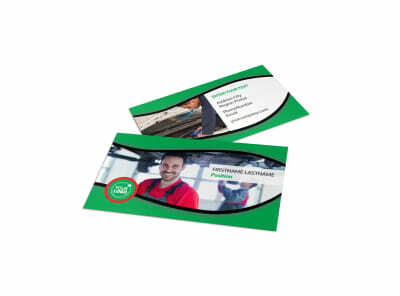 Design your custom postcards using your choice of template, customizable by layout, colors, fonts, and more. 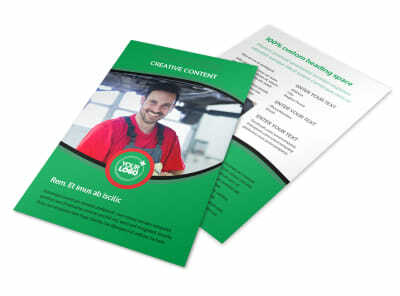 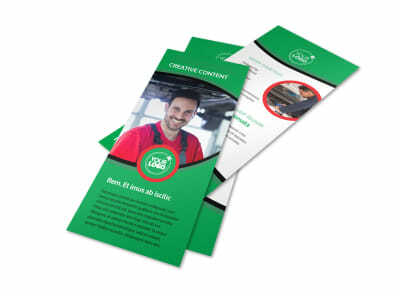 Print your design from anywhere, or trust us with printing your postcards for a professional, polished finish.